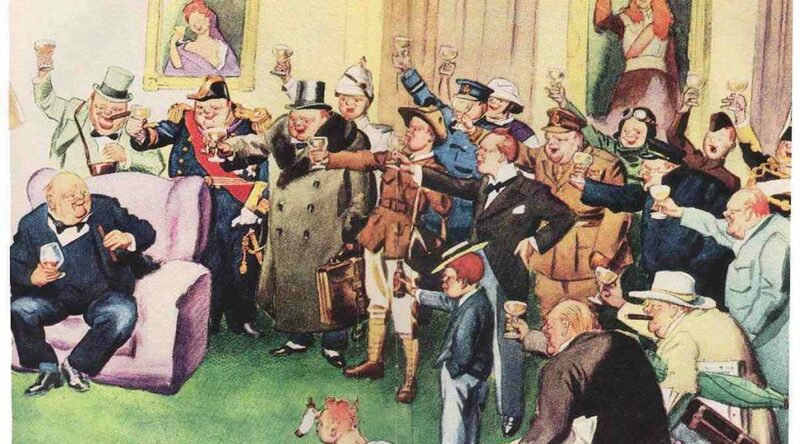 Andrew Roberts, Churchill: Walk­ing with Des­tiny. New York, Viking, 2018, 1152 pages, $40, Ama­zon $25.47, Kin­dle $17.99. Also pub­lished by the Hills­dale Col­lege Churchill Project. For Hills­dale reviews of Churchill works since 2014, click here. For a list of and notes on books about Churchill from 1905 cur­rent­ly through 1995, vis­it Hillsdale’s anno­tat­ed bib­li­og­ra­phy. 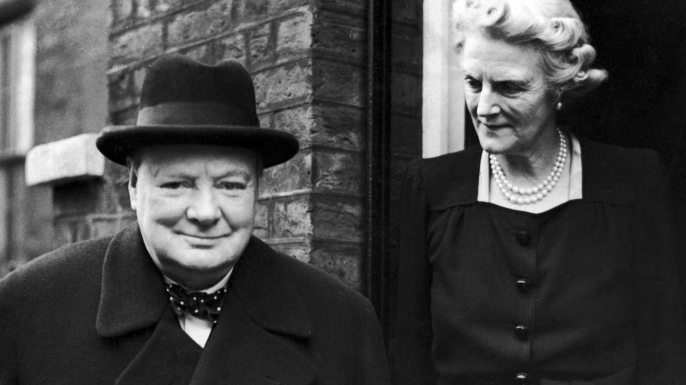 Famed for her beau­ty and the “durable fire” of her mar­riage to Alfred Duff Coop­er, First Vis­count Nor­wich, The Lady Diana Coop­er was ear­ly admit­ted to friend­ship with Win­ston and Clemen­tine Churchill. A stun­ning beau­ty and an accom­plished actress, she was a glit­ter­ing writer. 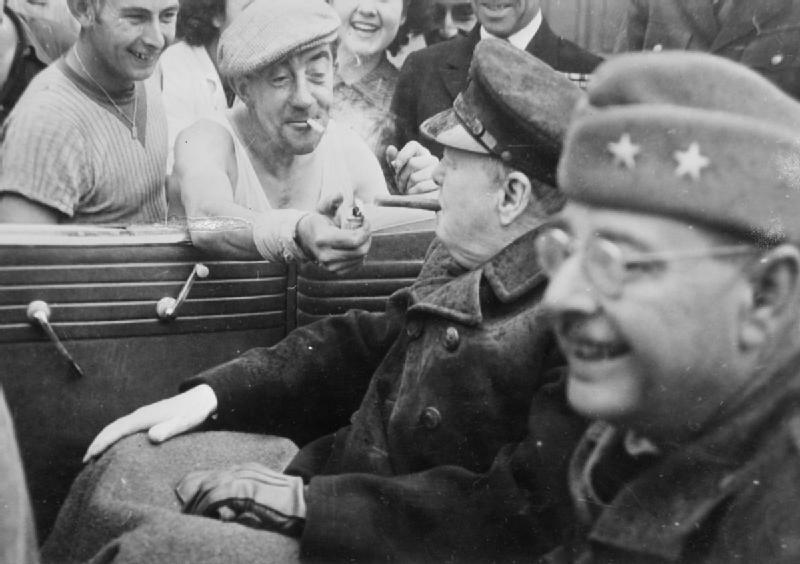 Her tril­o­gy of mem­oirs is redo­lent of that van­ished Eng­land the Coop­ers and Churchills loved. Her books are worth seek­ing out: The Light of Com­mon Day, Trum­pets from the Steep and The Rain­bow Comes and Goes (1958-60).